What exactly are people talking about when they use the terms Old and New World? 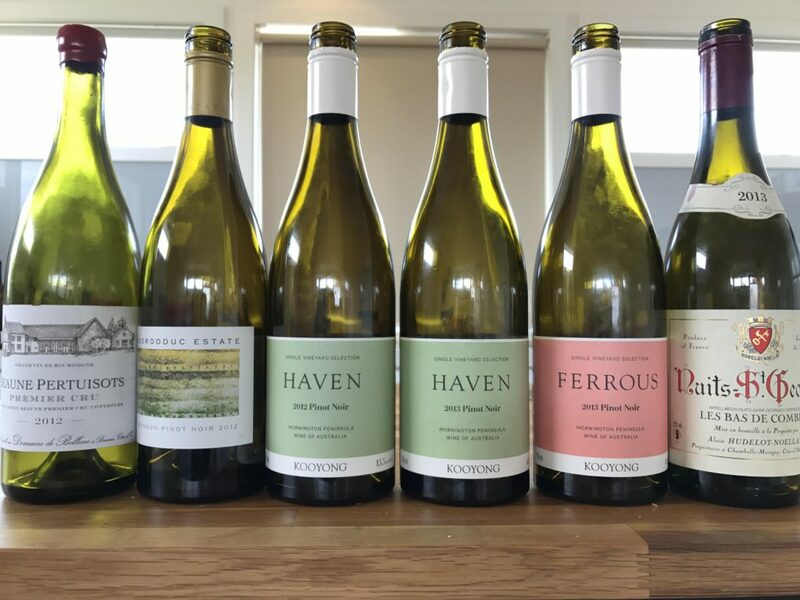 Single vineyard Pinot Noir expressions from the Mornington Peninsula and Burgundy highlight the similarities and differences of Old World and New World. In short, Old World wines refer to those from Europe, where wine was originally made and where traditional technique was established (mainly France, Germany, Greece, Italy, Portugal, Spain). New World wine, simply enough, refers to basically everything else (including wines from America, Australia, Argentina, South Africa and New Zealand). Are there differences between Old and New World wines? Yes. What are they? We’ve included a few key ones below, but bear in mind these are generalisations – there are plenty of wines from each category that don’t fit the mould! 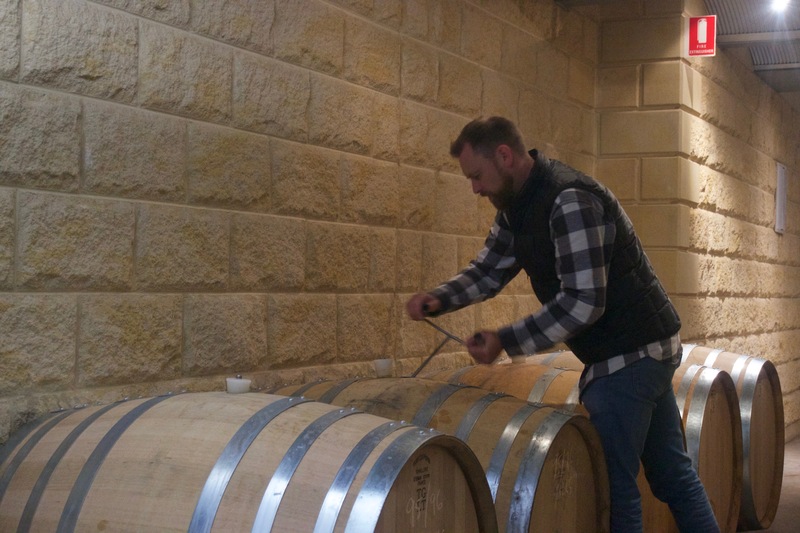 The differences in technique, role of the winemaker and terroir result in differences in taste, which is probably the most important difference for you to note as the wine drinker (a very important role). Old World wines tend to be more acidic, lower in alcohol (partly because many Old World wine regions are colder and thus use less ripe grapes), lighter bodied, and less fruity. New World wines tend to be fuller bodied, higher in alcohol, and fruitier. Again, these are generalisations. 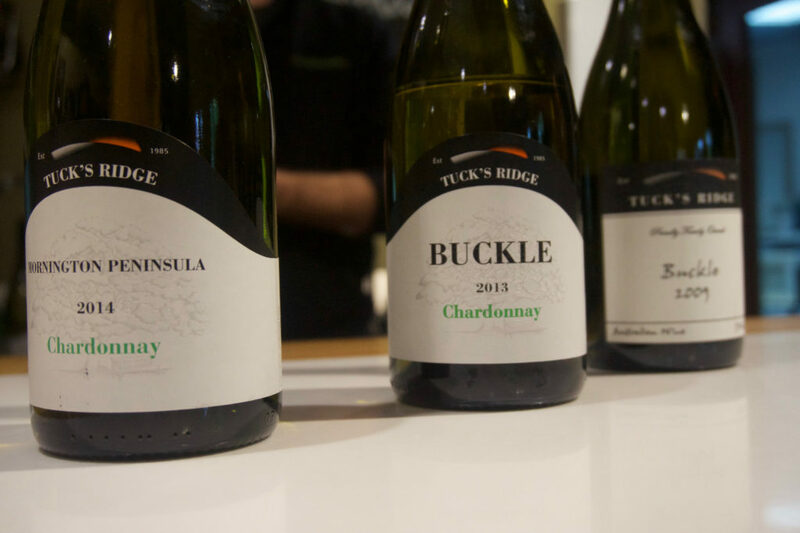 There are good and bad wines from both branches, and while there are often differences, there are plenty of Old and New World wines that are very similar. Taste, compare and discover which ones you love – likely, there will be some Old and some New World wines that do the job! Learn more about the alcohol in your wine glass here, or, if you like Old World wines, you might want to know more about Greek wines – check out why we love them.